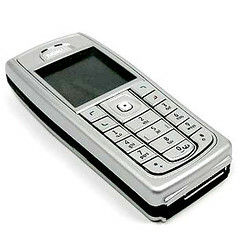 January 28, 2006 – I bought a Nokia 6230i at Novacell Telecom Corp. in Robinson’s Place in Malate, as a replacement for my old Nokia 5210. The phone cost P16,000 cash. Just two days ago, May 3, 2006, I checked for the same phone at KingCom in Makati Cinema Square and guess what, they were already selling it at only P13,138. Just couldn’t believe my eyes when I saw the price, I asked around the stalls selling those phones for even cheaper prices (with warranty periods ranging from none to only one month, of course, you know what I mean), and they were selling it for as low as P11,800. Based on this experience, I’ve learned that you can save as much as P4,200 in tech items like cellphones by simply waiting for around three months pass by. And oh, my heart is still aching, my tough Nokia 5210 should still be working right now. It’s with my father. P.S. 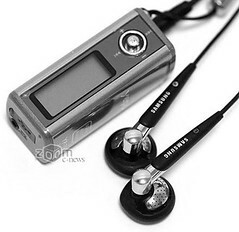 My Samsung Yepp YP-T5 (mp3 player) I bought last year for P8,000 (256mb) is another story. Posted on May 5, 2006 by deuts. This entry was posted in Internet and Technology. Bookmark the permalink.